Congratulations. I'll email you shortly. 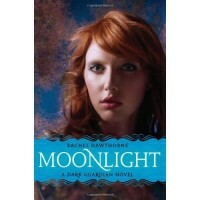 and Moonlight by Rachel Hawthorne to one lucky commenter. 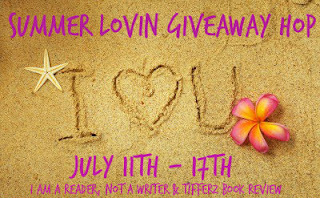 To enter, follow this blog (because obviously I need more followers) and leave a comment. I follow by email. Thanks for the chance to win!! Thanks for the giveaway! I hope I win. This is a great giveaway! Thank you for the chance to win! I'd love a chance to get a copy of Moonlight. Thanks for the giveaway! I love the cover of Moonlight. I follow via GFC as Danielle B!. 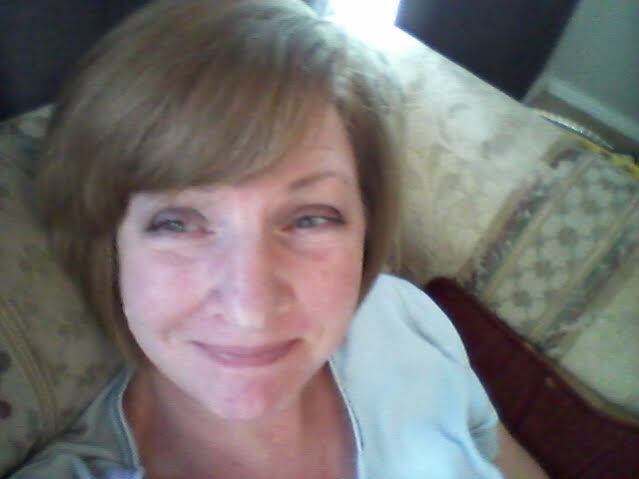 I hope you're having a GREAT summer! Thank you for the giveaway.. Thanks for being in the bloghop! Follower number 70! Woo hoo!! Thanks for the giveaway! My GFC is: What's Beyond Forks? Thanks for offering! I follow via GFC as Katie Amanda. Both sound amazing! Thank you so much for having this giveaway. I am loking forward to reading both books.